UNDERWATER VIDEOGRAPHER Bring the underwater world home with you. 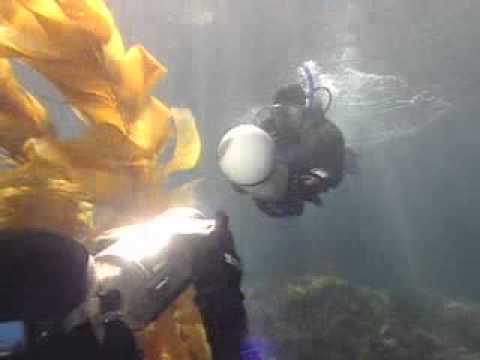 Other than taking someone diving, there’s only one way to show someone the sounds, motion and dynamics of the underwater world: video. Create your own memory masterpieces with the PADI Vidoeography course. The post-dive editing process where you take your raw footage and create an underwater masterpiece. By the time you complete the course, you’ll have gone through the entire basic video production process. Check out the Diveworld videos on our gallery page.